Instagram is my favorite social channel these days... (followed maybe by... SnapChat! There, I said it! I admit it! I love them for very different reasons, but that's for another day... oh, you can follow me there, too, at ChasingDavies). I love Instagram because I taking pictures is my hobby and I love working on sharing a feeling through an image or capturing my children in a cool or different way. I also love looking at other's photos and finding inspiration to challenge myself to look at something from a different angle. This channel is straight to that point. I'm not the best at Instagram at all, but I think if you scroll through my feed you can see an improvement in my photos (in the uniqueness, angles, and colors) . And of course, beauty is in the eye of the beholder - we each have different perspectives on what makes an image cool or unique. I have to show off for a tiny second - One of my photos was just recently selected by famous photographer, Gray Malin as a runner up out of more than 6,000 entries in his #FollowGrayContest! The image that I entered and was selected can be viewed here! 1. 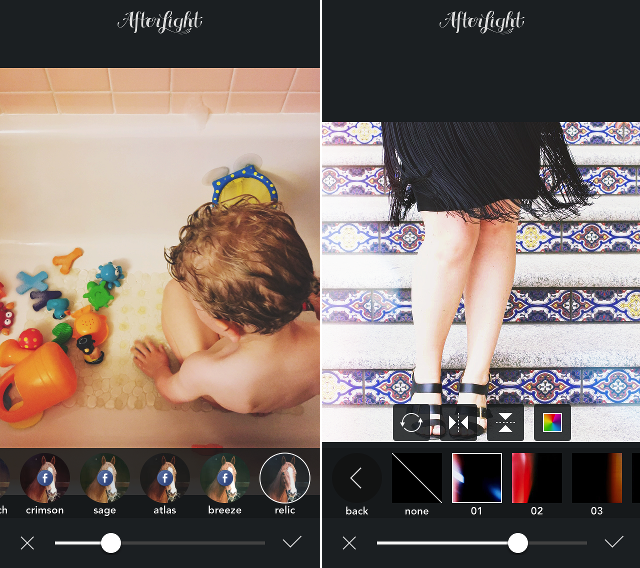 Pre-Edit BEFORE you get into the Instagram app. I know this sounds like a lot of extra work, and Instagram has some great editing tools, but I've found that a combination of pre-editing and using Instagram's provided filters makes my photos look so much nicer and more unique than other Insta posts. The largest folder on my phone is my Photography one, which is filled with tons of different photo apps. I mainly use AfterLight to pre-edit my photos and LOVE the "relic" filter (that is last in the selection, in the "Originals" after the Facebook filters - which I didn't find until more recently). 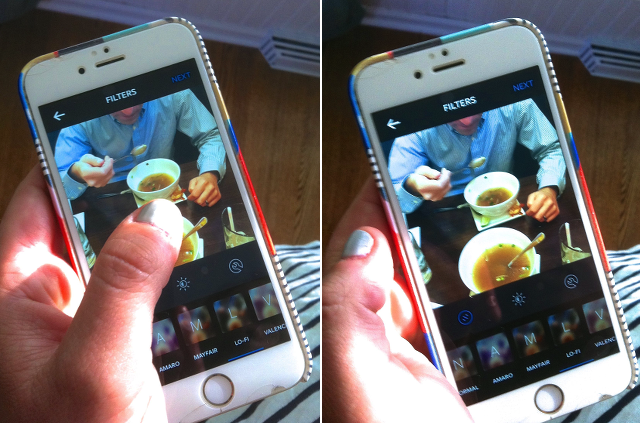 This filter is especially great for indoor or warmer looking pics (it adds a cooler layer). I also like the added light features this app has - like adding a streak of light on one side! 2. Go cooler than you think. In temperature, I mean. And this depends on the photo, but for any photo I take indoors or around a lot of warm colors, I use the temperature tool to cool it down. This might be my favorite tool, actually. 3. Check your progress. Once you are editing in the Instagram app, you can check you progress to see how far you have or have not strayed from the original (or pre-edited). I accidentally stumbled upon this feature and use it all the time to make sure I'm actually improving my photo and not getting to edit-happy. You just press down on the photo in edit mode and when you release, it goes back to the edited version. 4. Preview on Instagram's white background. Ah, another stumbled upon trick, and one I'm so happy to have found! I hate that you edit on a black background - make your photo look different than how it will actually look against the white feed background. 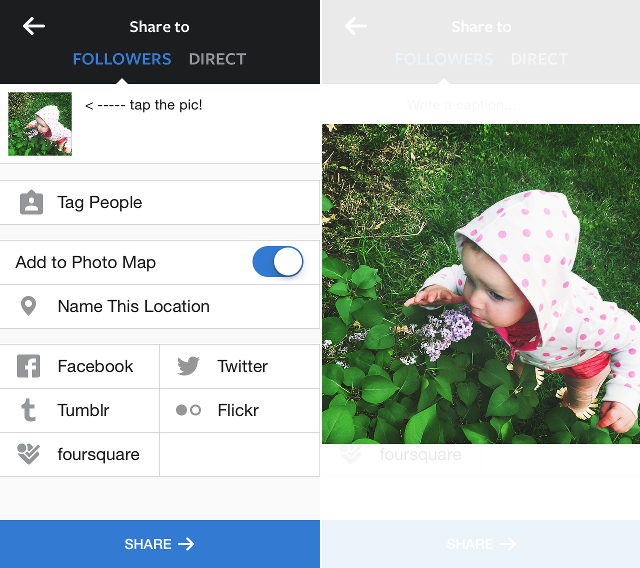 Before you publish, tap your image and it expands over a white background to preview. I've caught many whites looking to tan in my photos agains this background before, and simply using the back button, you can go back to editing before finalizing it! 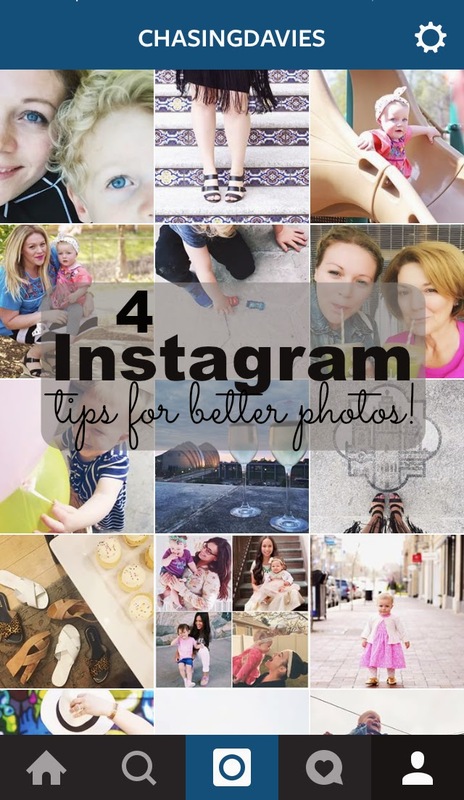 Now, spill some of YOUR favorite Instagram tips or tricks and/or other photo editing apps that you love in the comments below!